This I-Swam set is called ‘Oh So Simple’. Don’t be fooled by its appearance, swam properly at the various speeds it is a beast of a set that will test both your mental and physical state. Physically, the short bursts of speed and low rest will give you that ‘short sharp shock’ feeling which is much needed after the christmas layoff. Mentally, focusing on the aspects of your catch with the scull positions and ensuring correct form throughout will make you think about the feel for the water and movement patterns. Print it off, take it to the pool and give it a go. 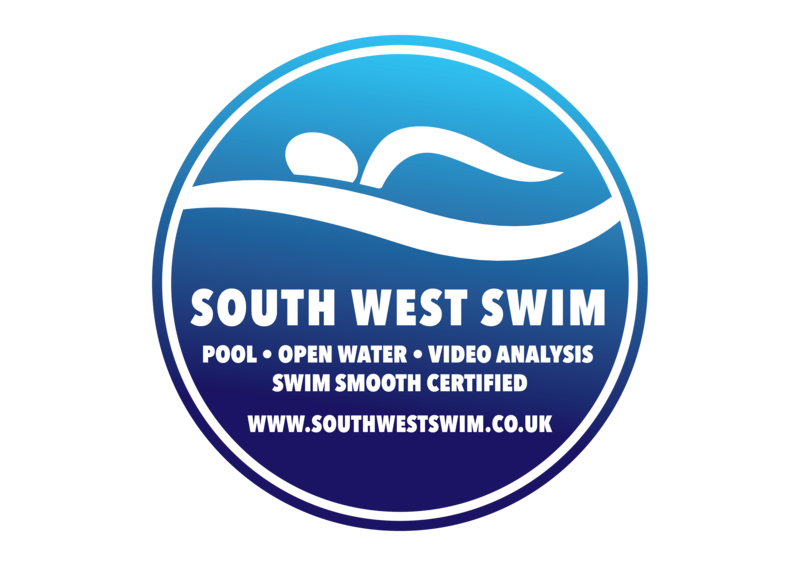 Let me know what you think at Jason@Southwestswim.co.uk. We want to focus on our alignment in this part of the stroke, swimming proud and driving your middle finger down the pool, breathe with rotation and not a turn of the neck, nice still head position. You are now half way, at the top of your pyramid! Now return back up the page in order i.e. you will start with the Easy Focused FC, then Scull 1 out, doggy paddle etc and return up the page section by section. See below for variations to use in Main sets part 3 and 4. Amend Main Part 3 with – Pull buy between ankles (ideally using a Finis Axis Buoy) – note: if yo feel you are gripping the pullbouy too much it could be affecting your swim, return to using the buoy between thighs. Amend Main Part 4 with – Optional Pull Buoy and Paddle use. Don’t make each set the same though, variety is key. Cool down – same as the warm up, make it nice and relaxed and easy, throwing in some own choice stroke if desired.